Pamplin Media Group and InvestigateWest launched an investigation into high school concussions in Oregon. Their reporting for the project started months ago and included many back-and-forths with the staff at the Oregon State Activities Association. 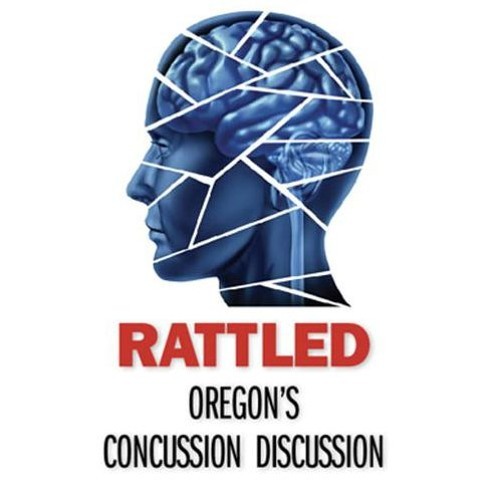 In mid-February, John Schrag and Lee van der Voo, the two journalists leading the collaborative project caught up with Pete Weber and Brad Garrett, the two top officials at the OSAA to talk about the organization and its efforts to prevent, identify and treat concussions among high school athletes. This is the first half of that conversation.